are part of their life. where your welfare is a priority. SYL Hermanos Trade Center, Inc. (SYL) is a leading consumer goods distribution company preferred by other establishments in the Visayas. 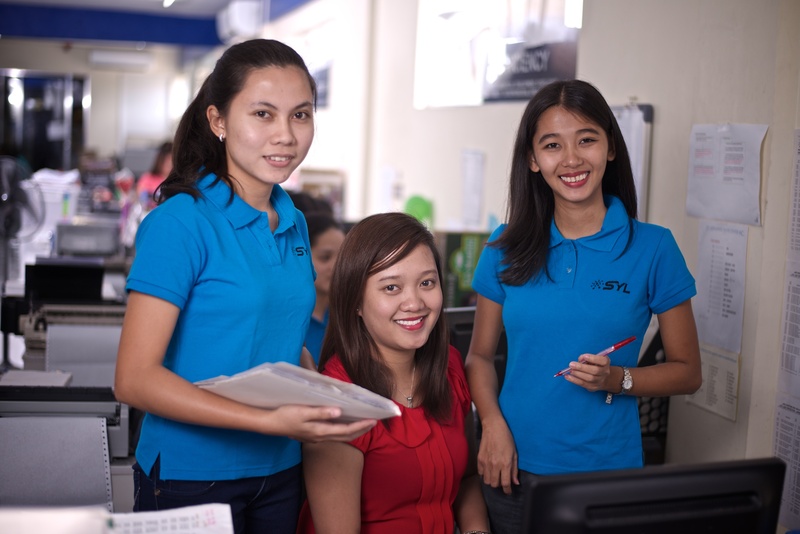 Known for its transparency and instinctive direction, SYL, together with its subsidiaries that handle the diverse distribution business, firmly believes in delivering excellent service to its customers while forging strong partnerships with their principals.